The North American International Auto Show held in Detroit in early January saw the introduction of a wide range of brand new models, but none were more important than the 2019 Volkswagen Jetta. With 16 million units of the Jetta sold worldwide since 1979, a new generation of the compact sedan was sure to attract a lot of attention. With the 2019 Volkswagen Jetta, buyers get more of what they loved, except there’s more interior space and improved technologies to boot. 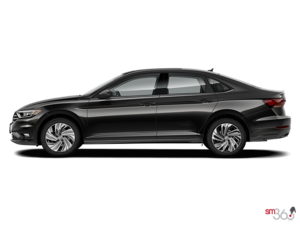 With the 2019 Volkswagen Jetta, buyers will get the performance and handling characteristics that set the VW brand apart. They will also benefit from more interior space and luxury features. Power will still come from a 1.4-litre, turbocharged four-cylinder engine that delivers 147 horsepower and 184 pound-feet of torque. This engine will be paired with a six-speed manual transmission, but buyers will also be able to opt for a new eight-speed automatic transmission that should dramatically improve performance and fuel economy. As for the luxury features described above, the 2019 Volkswagen Jetta will feature Apple CarPlay and Android Auto, and high-end models will get a fully customizable 12.3-inch virtual cockpit display for the instrument cluster. In fact, much of the 2019 VW Jetta’s interior is customizable, including its ambient lighting, which can be set to ten different colours. Built on VW’s modular MQB platform, the 2019 Volkswagen Jetta features a longer wheelbase, which translates into more interior space for passengers. Its design also comes standard with LED headlights in every model. 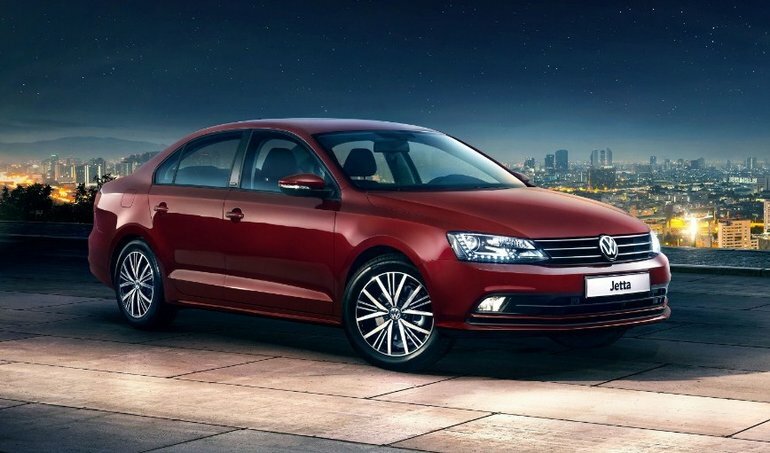 To learn more about the 2019 Volkswagen Jetta, contact us today at Guelph Volkswagen!